Deep-dive into your customers’ lives and experience their truth through their lens. FocusVision Revelation is a qualitative research solution taking you into your customers’ everyday lives to uncover their motivations, behaviors, and emotions around why your brand, product and/or services are important in their lives. Using social media-style interactions, participants easily share their thoughts and feelings, along with photographs and video, all which deliver rich, deep insights into their lives. 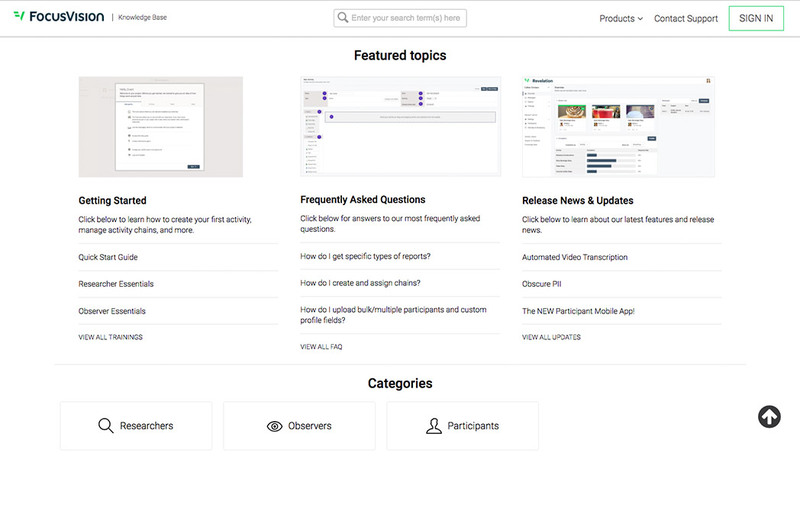 Uncover your Customer Truth™ with the most dynamic and user-friendly online qualitative research/mobile diary platform on the market today. Create extended interactions with your customers in all geographic locations. Unobtrusively learn what’s in their refrigerator, wardrobe, medicine cabinet or follow their out-of-home experiences in the workplace, stores or on the street. 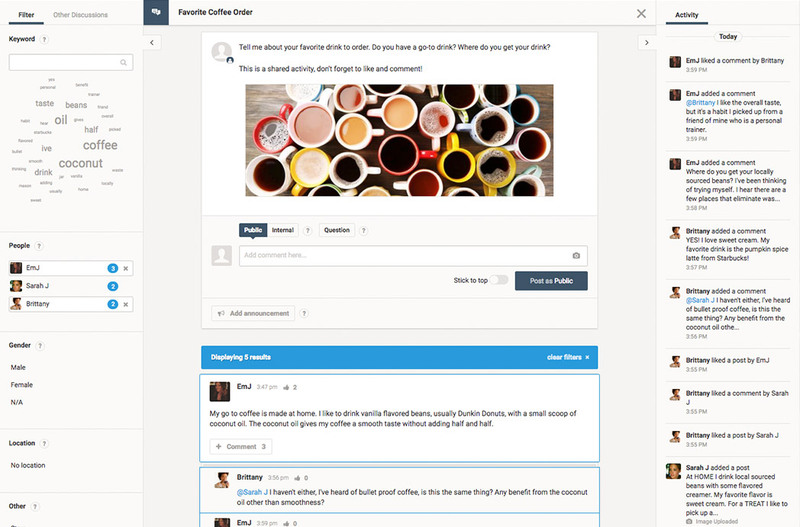 Post ads, concepts or packaging and get instant feedback on what people really think. Your customers can post and like comments, images, and video on a live feed, just like social media. Five tips to help researchers build social interactions and connections. Use a variety of techniques to explore emotions, behaviors, and context. Capture in-the-moment insights with web and mobile diaries, one-time activities and discussions. 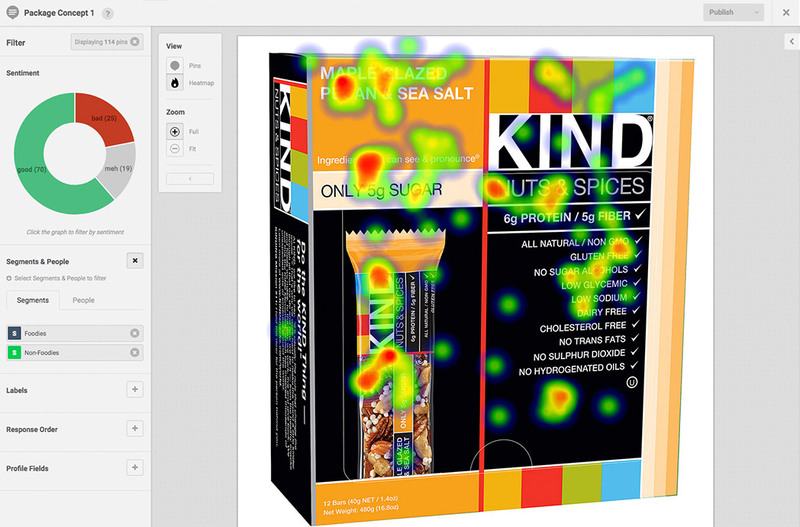 Use the interactive activity, Concept Canvas, to get instant feedback on anything from ads and positioning statement to packaging and websites. View your data in multiple ways, including image and video galleries, word clouds and word trees and more. Learn how you can build a successful study with these five techniques. The Obscure Profile PII (Personally Identifiable Information) feature helps support GDPR compliance and efficiency. Enabling it masks participant PII, including first name, last name, email address and avatar. Full tech support for you and your participants. 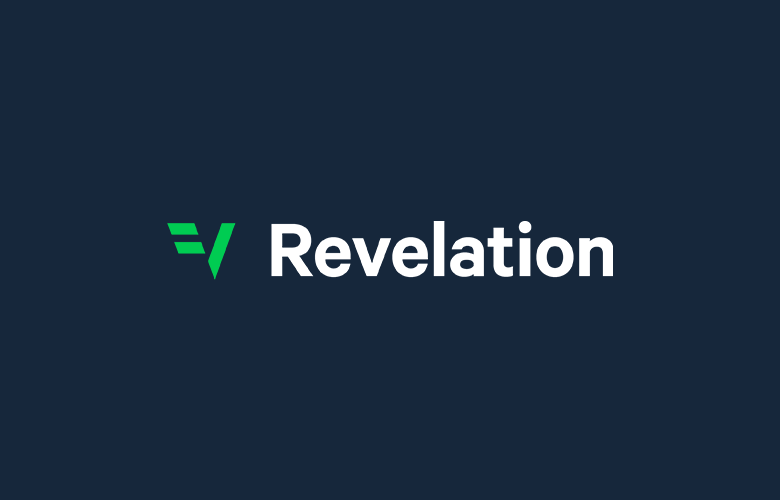 The Revelation Participant Management Service helps you maximize respondent activity levels by maintaining daily communication with your respondents. 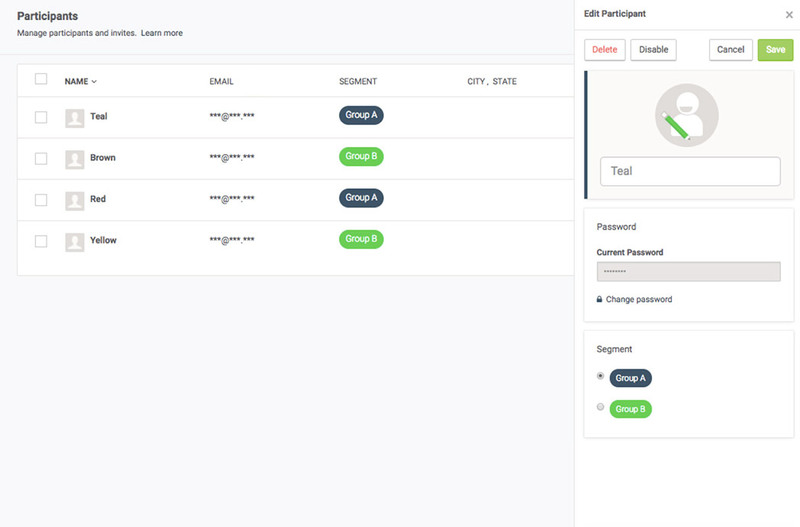 The team will also handle any participant inquiries, direct platform questions to the technical team and keep you updated on participation daily as well. Additional services are available for project set-up, recruitment, language translations and more. Learn more about FocusVision Revelation Professional Services Offerings. Show and share your findings. Understand the data, highlight the insights and then tell the story.